Viyella men's luxury socks have been made since 1784 and have long been the choice of the discerning gentleman. 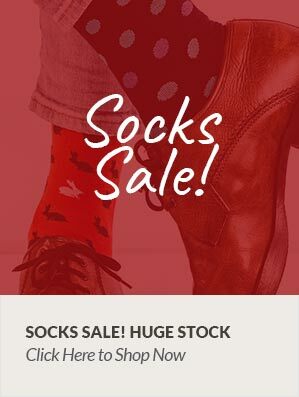 Whether worn as casual country socks or as stylish business socks, these socks will never cease to delight with quality and comfort. The handcrafted linked seam means no more irritation – just perfection every time. So, you can count on Viyella to provide you with stunning luxury every time you leave the house.